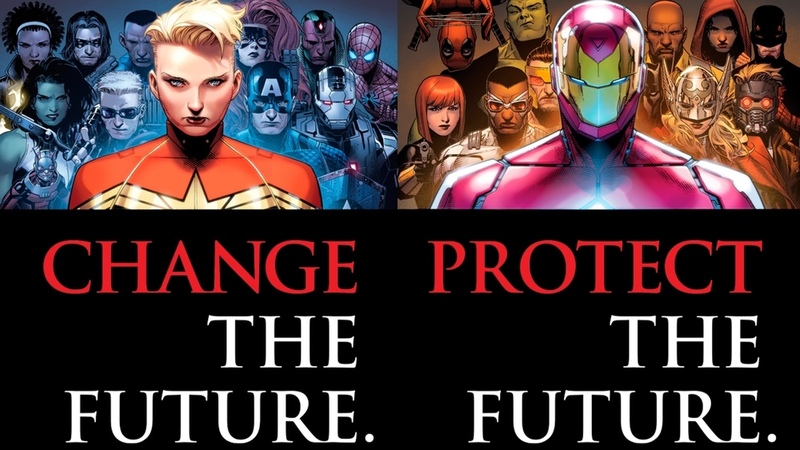 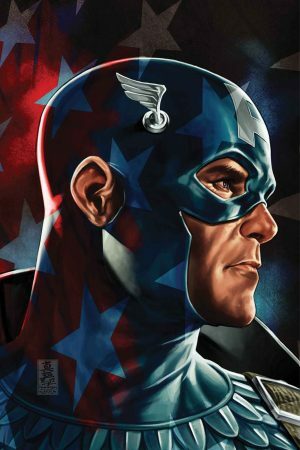 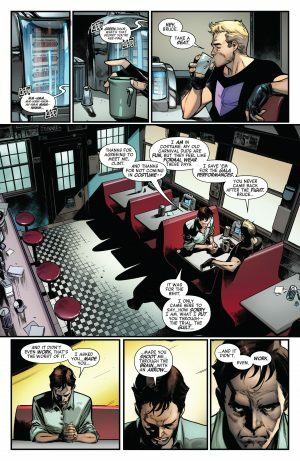 Marvel Comics Legacy and Avengers #690 Spoilers for No Surrender Part 16 follows. Intertwined fates of Voyager and the imprisoned Challenger. 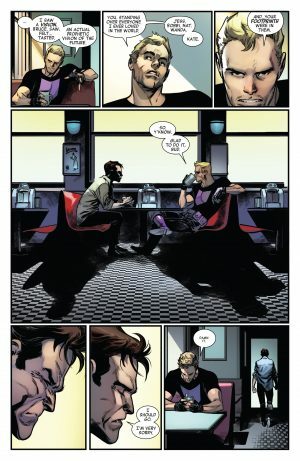 Catharsis for the Immortal Hulk and Hawkeye over Civil War II. 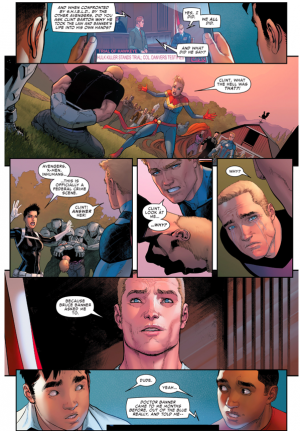 Revelations about Wonder Man, Hawkeye, Vision and Quicksilver. 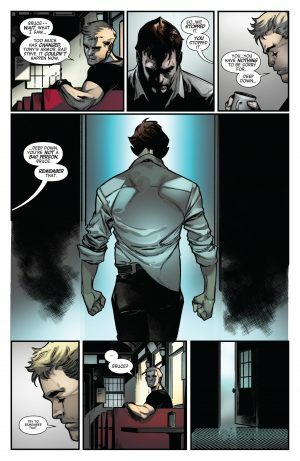 New beginnings for the Black Order, Lethal Legion and the original Grandmaster. …you may recall in 2016’s Civil War II that Hawkeye seemingly killed the Hulk by killing Bruce Banner. 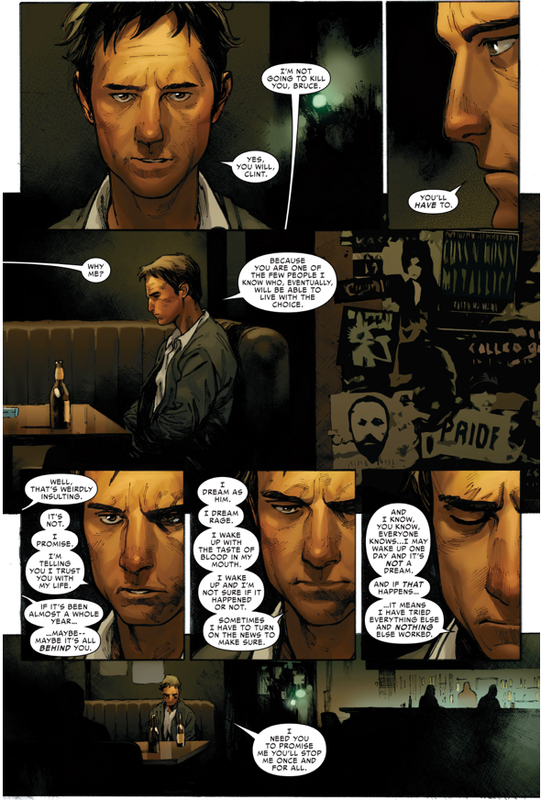 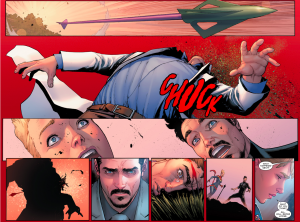 …as Clint Barton killed Bruce Banner at his request with arrow Bruce created. 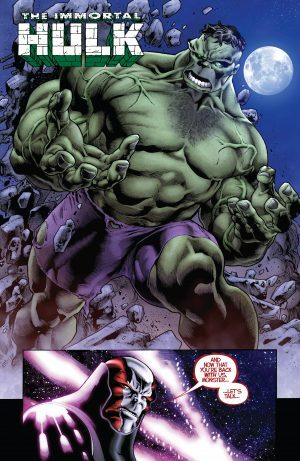 Fast forward to 2018’s Avengers No Surrender and the Hulk returns as confirmed to be Immortal. He was originally a pawn of the Challenger, but has snapped out of it helped defeat him. 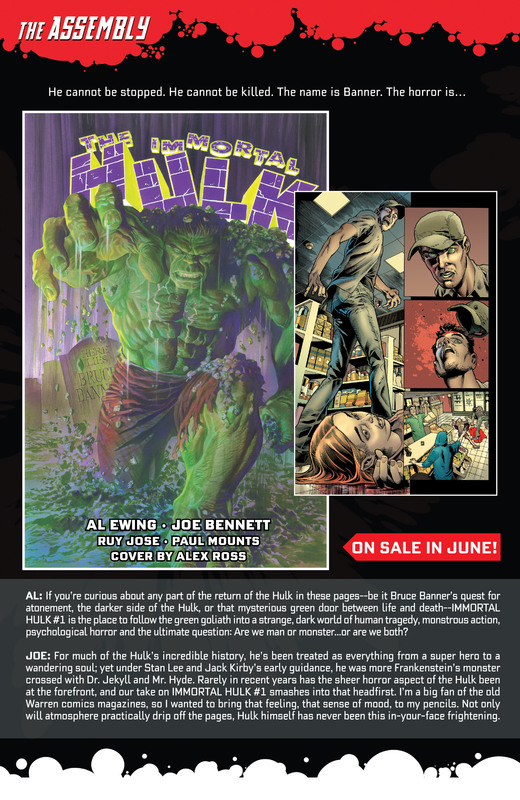 …just in time for the new Immortal Hulk fresh start series! 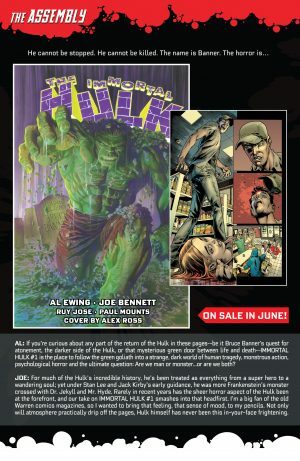 Immortal Hulk #1 hits stands on June 6, 2018.